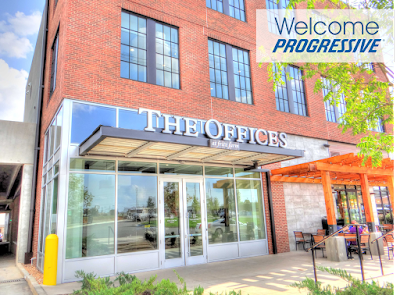 NAI Isaac recently leased +/-5,602 SF, located at The Offices at Fritz Farm in Lexington, Kentucky to Progressive Insurance. Progressive Insurance offers affordable insurance solutions to customers around the United States. Paul Ray Smith, Executive Vice President, Jamie Adams, CCIM, LEED AP, Assistant Vice President and J.L. Cannady, CCIM, Senior Associate of NAI Isaac represented the Landlord in the lease transaction. The Offices at Fritz Farm has +/-1,500 - 20,000 SF available for lease. For detailed information regarding the property's many amenities, spaces available, etc., check out our property website.